Anne Lee, the publisher of Shojo Power! 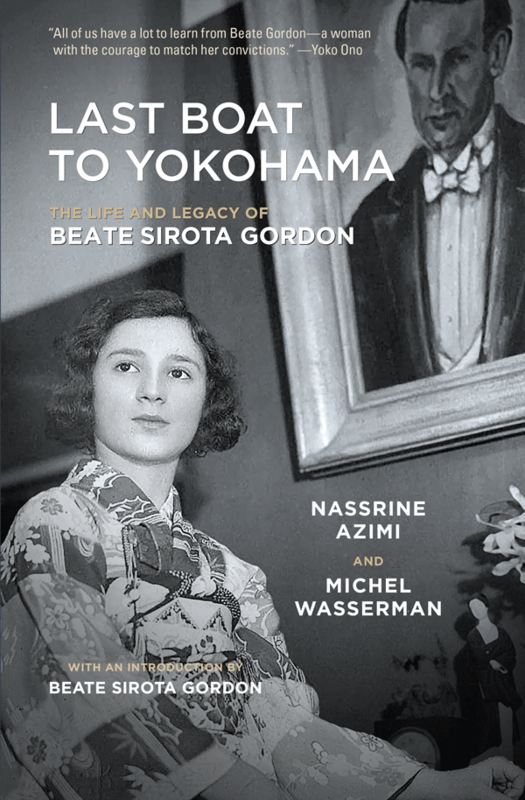 Feminist Analysis of Sailor Moon and More offers an in-depth analysis and glowing review of the forthcoming LAST BOAT TO YOKOHAMA: THE LIFE AND LEGACY OF BEATE SIROTA GORDON. And if you’re in the NYC area, make plans now to attend one of the two launches for LAST BOAT TO YOKOHAMA, including May 19 at Cornelia Street Cafe and May 20 at the Rubin Museum.